Europe in December may be chilly but the reception is very warm. 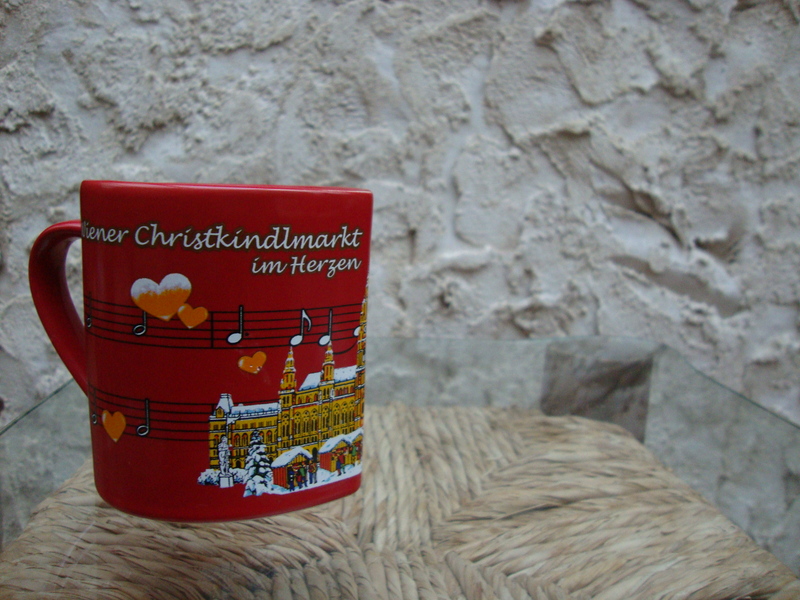 The aroma of hot Glühwein and other delicacies with the Christmas lights glittering get everyone into the holiday spirit at these European style Christmas markets. 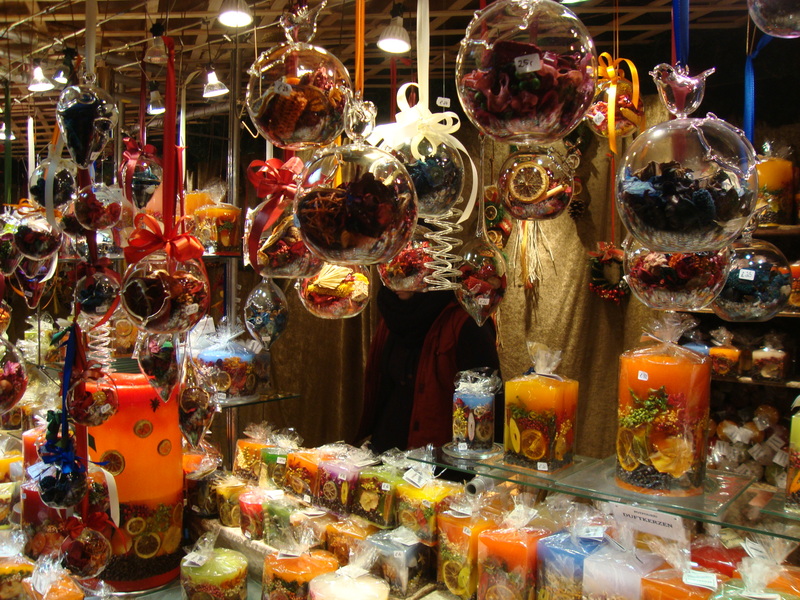 Beginning in mid November these markets promise unforgettable events, mouthwatering food and a variety of seasonal gifts. I witnessed this age-old tradition in Vienna during a short stay. 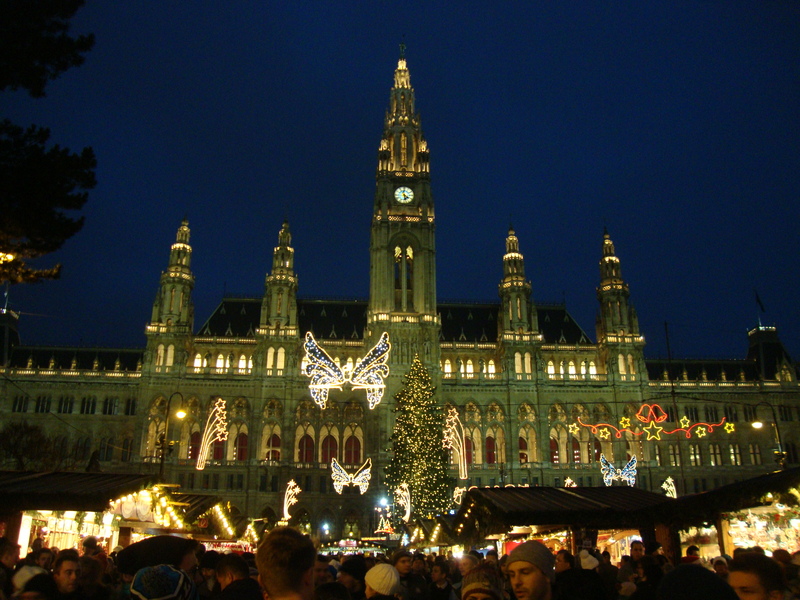 Walking towards the City Hall (Rathaus) I saw several Christmas markets with festively decorated stalls offering traditional hand made goods, Christmas decorations and souvenirs. 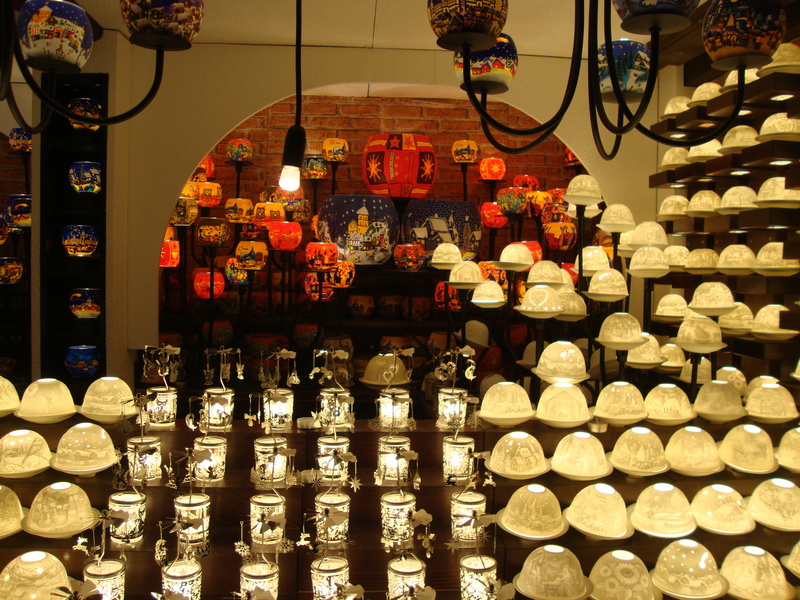 It is altogether a very romantic affair; streets bustling with people in high spirits, city beautifully decorated with Christmas lights, artisans showcasing their craft in wooden stalls and that amazing smell of roasting sausages. This is how Christmas celebration should be. 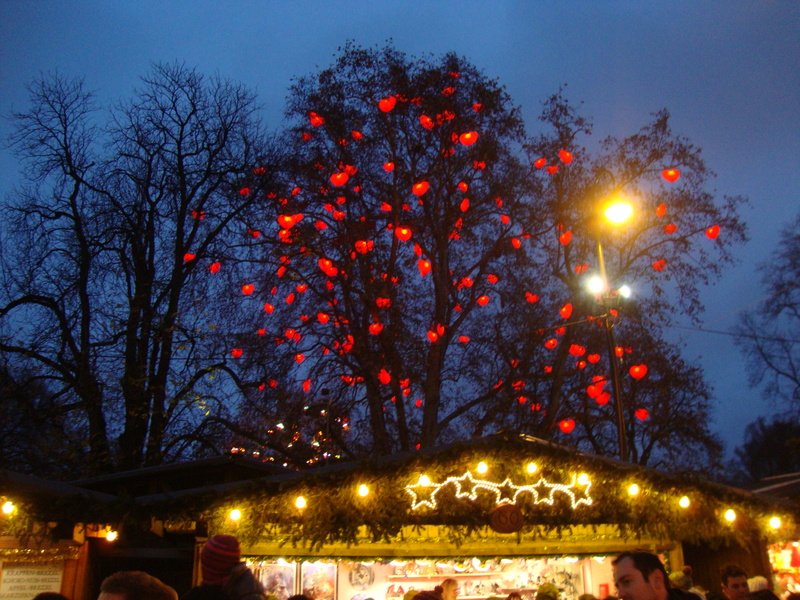 Food, drinks, music or shopping whatever your reason is, visiting a Christmas market anywhere in Europe is definitely worth it. 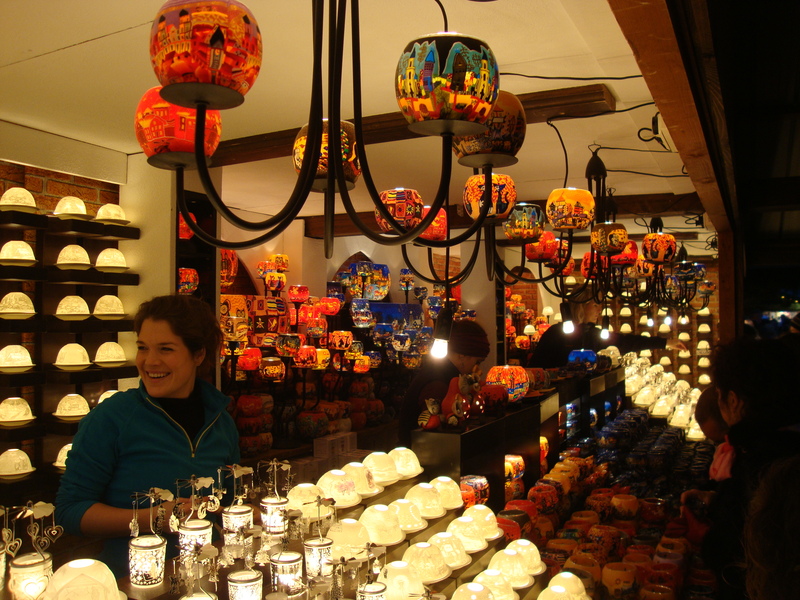 Few of the best Christmas markets can be found in Germany, Austria, Sweden and France. 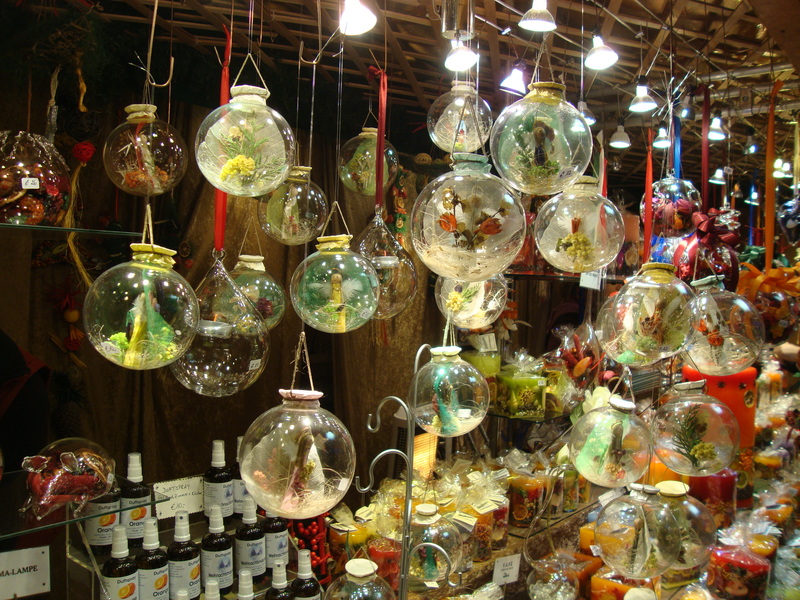 So, choose a market which best suites your mood and have fun! So, my next stop was Vienna, Austria and as they say “No kangaroos in Austria” I dint find any but instead a lot of well groomed horses. The hotel (Imperial Riding School Renaissance Vienna Hotel) not very far from the airport also had a history related to horses as it was a military riding school back in 1850’s. 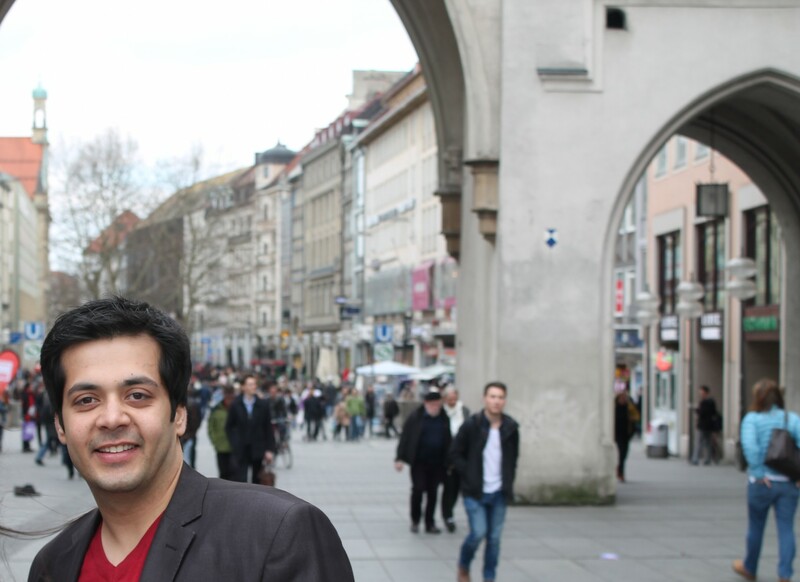 After a well deserved rest it was time to explore the city and taste the Viennese cuisine. It’s said and believed that Viennese cuisine is second to none in all of Europe. 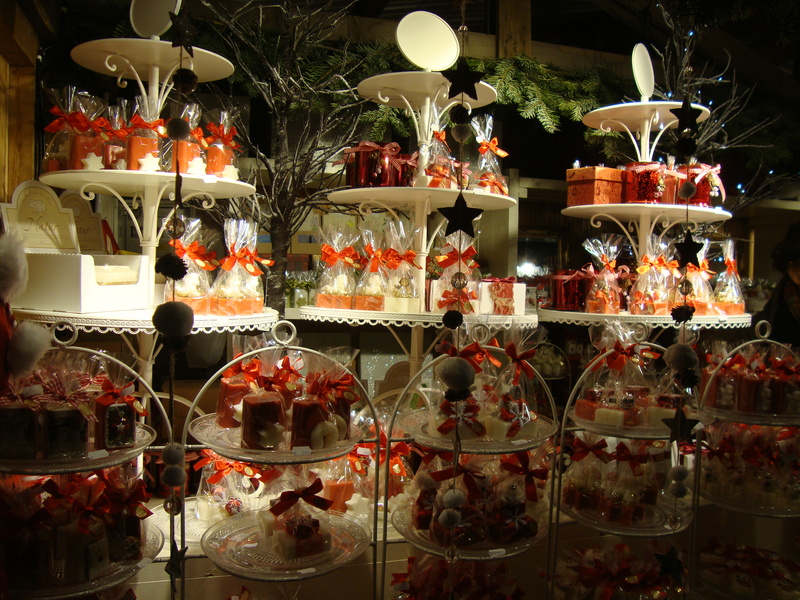 Vienna is very much known for its coffee houses serving creamy coffees and rich chocolate cakes. Both indoor and outdoor seating’s are available; choose depending on your mood and company. This well-appointed city is full of architectural excellence. While I was walking, I crossed the famous Belvedere Castle, Russian Liberation Monument and made St. Stephen’s Cathedral my last stop for the evening as just behind this historic icon is Figlmueller – The home of the Schnitzel. 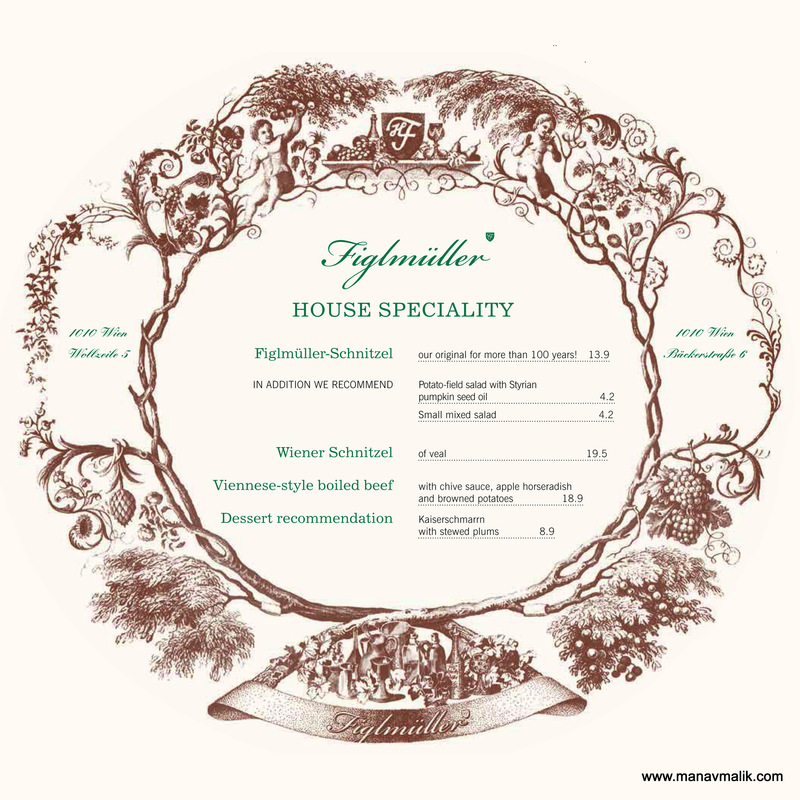 For over 100 years the chefs at Figlmueller are serving perfectly crisp & tender schnitzel and now it was time for me to try one. 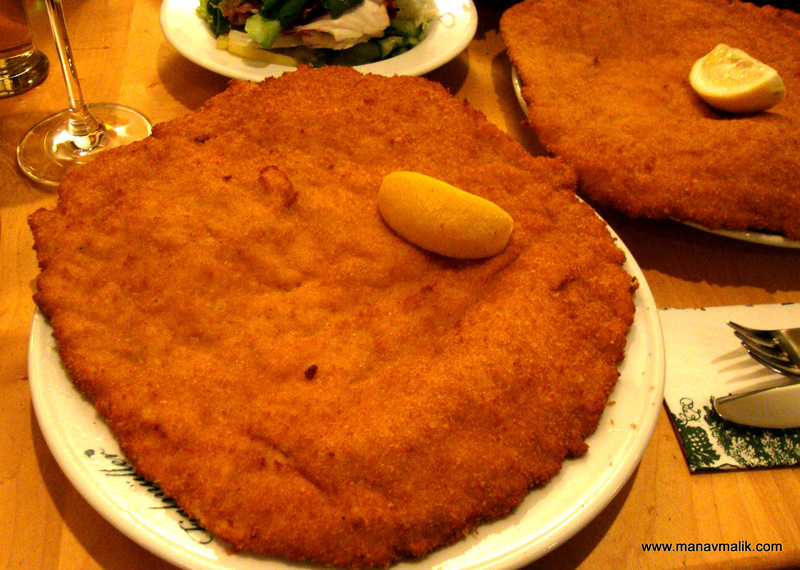 A schnitzel is a boneless meat(veal, mutton, chicken, beef, turkey, pork), thinned and flattened with a hammer, coated with flour, beaten eggs and bread crumbs, and then fried. This popular dish is garnished with a slice of lemon and served either with potato salad or potatoes with parsley and butter. The reason why this restaurant is popular in the area is the originality of the recipe, fresh and best quality ingredients, the traditional presentation, and ambience. Talking about the ingredients, even the bread crumbs used for the coating is made exclusively of the Austrian emperor roll which is again made to order. 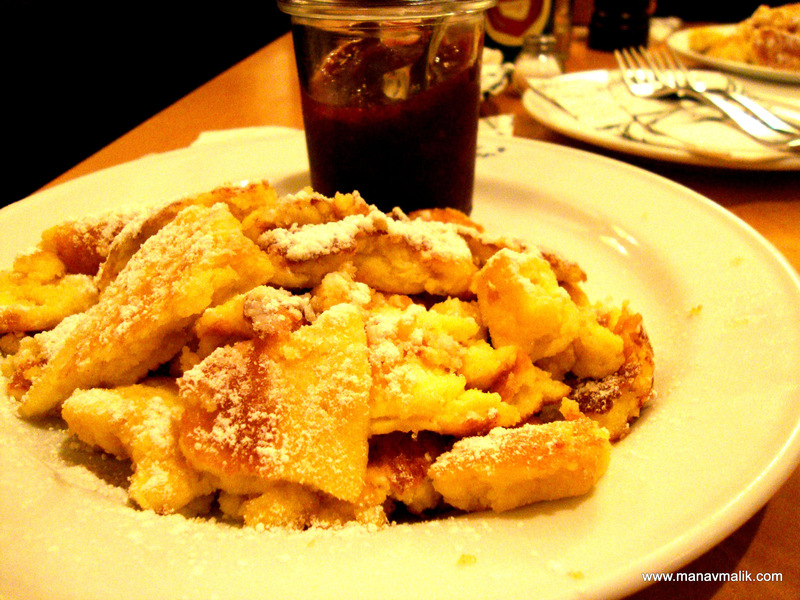 After the mains I also tried the Kaiserschmarrn with stewed plums from the dessert section. Loved it completely!! The staff is absolutely polite and speaks German and English. You might have to wait for few minutes before you could get a seat as this place is mostly crowded. For me the overall experience was worth the wait and money but for people who don’t have much time to wait it is always better to reserve a seat in advance.